Fencing, Steps, Walkways & Handrails. 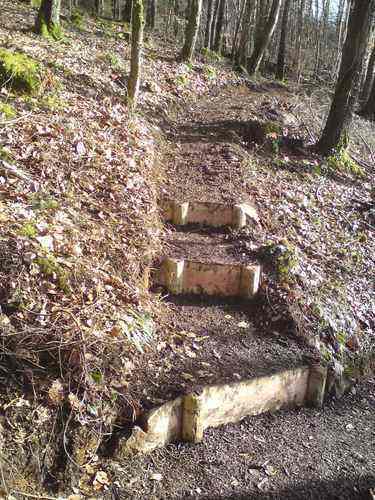 ALFA Tree Services offer a complete maintenance programme for paths and tracks that are used by members of the public or for private estates. 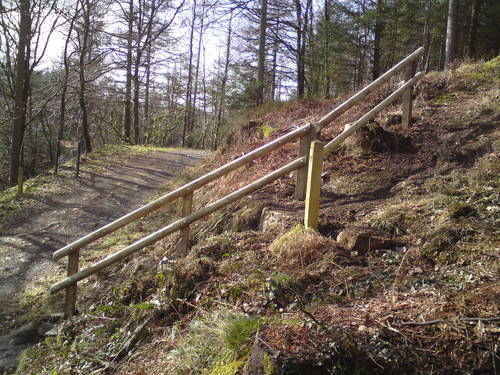 We have the expertise to build new rustic paths, construct fencing, steps and banister rails to a high standard. We utilise the materials available on the site and construct paths in keeping with the character and surrounding vernacular style. 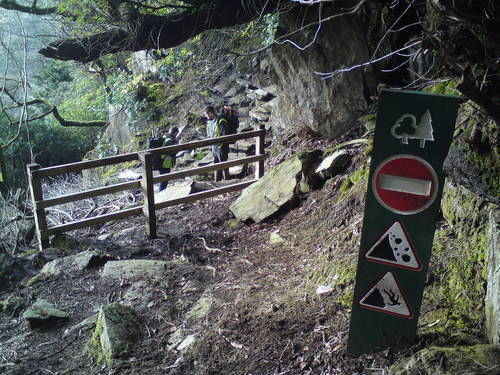 We specialise in providing access to areas that are affected by slope or located "Off the beaten track"